4k00:11Construction debris lies in the open air on the open space. The concept of environmental protection. 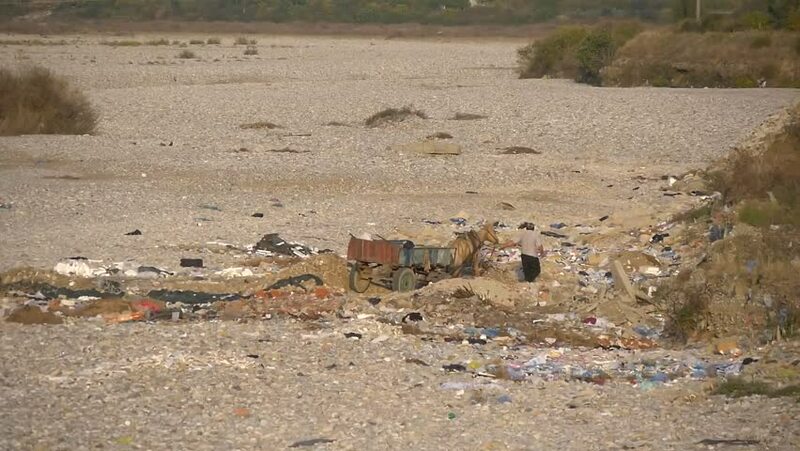 hd00:33A yellow bulldozer clears garbage a landfill site in the desert Negev, Israel.